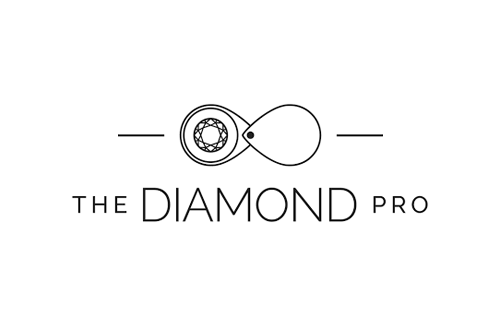 The Diamond Pro, an independent online diamond jewellery advisory website which has been in business for 35 years, released results of a survey on consumers in the diamond industry. The survey was conducted by CITE Research. It “explored perceptions of diamond ring shopping, including concerns about the shopping process and feelings about using high-tech tools, such as artificial intelligence (AI) to identify an eye-clean diamond”, the organisation said. The organisation’s survey showed that “overpaying, being taken advantage of and not getting a high quality diamond”, are the top concerns of consumers shopping for a diamond. The Diamond Pro noted that although traditional diamond buying is done in-store in consultation with a sales professional, consumers are increasingly turning to the Internet to help make big purchases. Consumers in general don’t feel confident with key aspects of the diamond buying process – 61% of people report they are NOT confident they could spot flaws in a diamond. Two in three people agree AI could make the process of purchasing diamonds online easier. 61% of people would be more likely to buy a diamond online if AI guaranteed better value. 62% agree AI would assure them they are getting the best diamond for their dollar. 65% agree AI can make the process of online shopping easier. The Diamond Pro itself has a tool to assist consumers in their search for an easy and assured diamond purchase. The organisation believes that “Technologies like The Diamond Pro’s AI tool, Ringo, are helping alleviate consumer concerns with online diamond purchases. “Through Ringo’s patent pending AI technology, it is able to identify eye-clean diamonds for consumers based upon their budgetary and stylistic preferences,” The Diamond Pro concluded.